Grace is Gone. . HD Wallpaper and background images in the John Cusack club tagged: john cusack grace is gone. 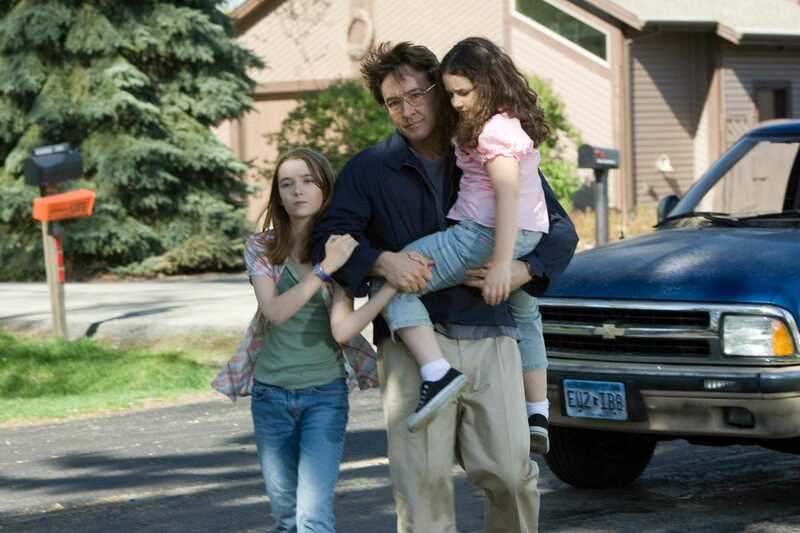 This John Cusack photo contains street, city scene, and urban setting. There might also be tailgate, tailboard, business suit, automobile, car, auto, suv, and truck.